A must have essential for everyone's closet is the Classic Trench Coat. Trenches now a days come in a variety of shapes, colors and sizes. Some opt for classic, and some are more into wild prints or bright colors. 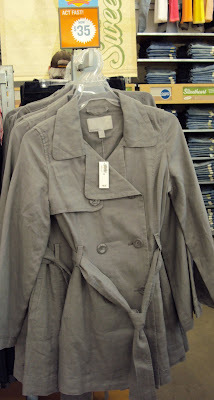 On my most recent trip to Old Navy I spotted the Classic Trench in Khaki, Black, White and Grey ( Linen). It seems they also carry a Green one which I would've loved to see. 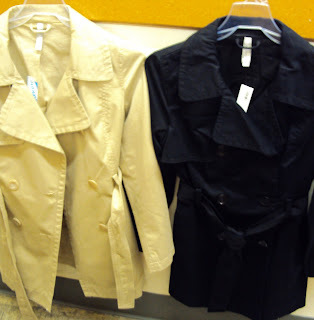 I snagged the black and khaki ones to try on and they fit beautifully, have a great length and the XS fit my waist perfectly (even my Burberry Trench can't fit that bill). And the material is light enough for Spring and Summer wear. They're originally $49.50, but they're on sale for $35 until April 4th. 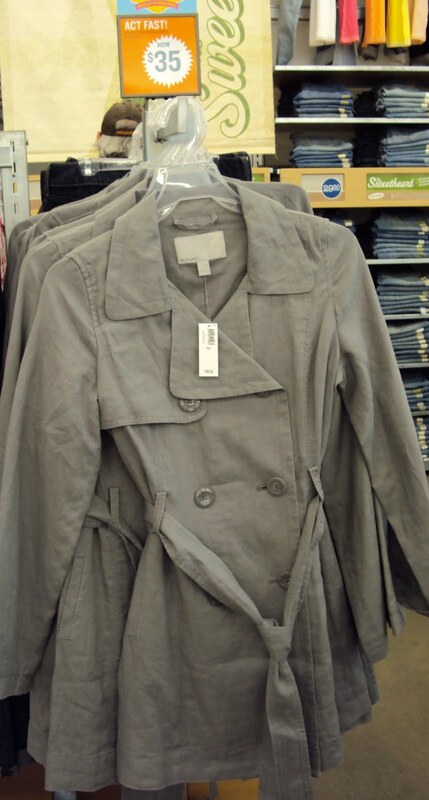 So if you need a trench, I recommend getting it before the 4th, on sale!